There is a myth that nurses who practise in the adult care sector, especially those in elderly care, become de-skilled within a care home environment. This couldn’t be further from the truth for Barchester nurses. At Barchester we actively promote the importance of ongoing training and continual professional development of all nurses and fully support Revalidation. One of the key aims of Revalidation is to ensure that nurses can review the way they practice against set standards, regardless of the area of medicine they choose to practice in. Due to the complex 24-hour care we deliver to our residents in our 200 care homes and 7 independent hospitals, we actively support our nurses to continually develop their skills so they can proactively run their unit with support from the internal team and the wider medical community. This inclusive approach enables our nurses to build a person-centred care plan with each resident and their family which provides a clinical, cultural and spiritual approach to care. 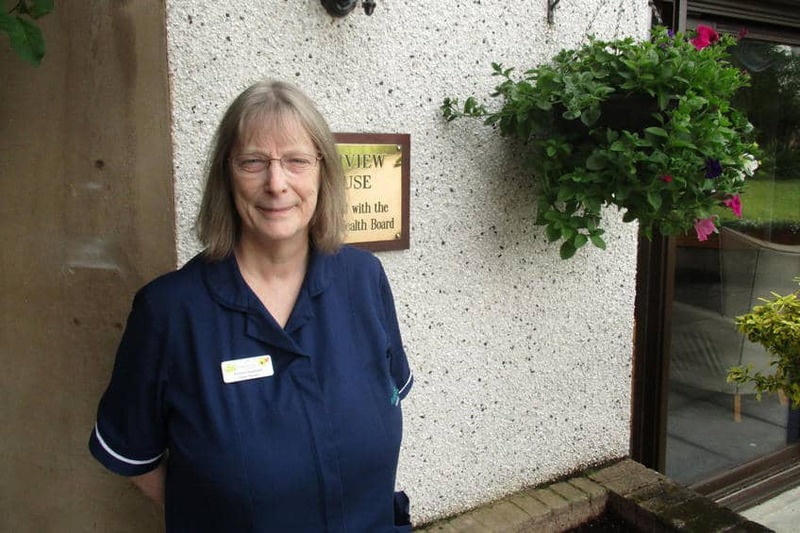 To instil this unique approach to care, nurses at our Highview Care Home in Inverness are currently benefitting from working in collaboration with the NHS and other local hospices to form Project Echo. Project Echo is not the only additional training that the team at Highview is involved in. Some of the nurses have also teamed up with the NHS to take part in the “My Home Life” project, which specifically looks at improving the quality of life for residents within a care home. Based around the Seven C’s, local care home managers and nurses come together to discuss how all aspects of care can be best managed within a care home.